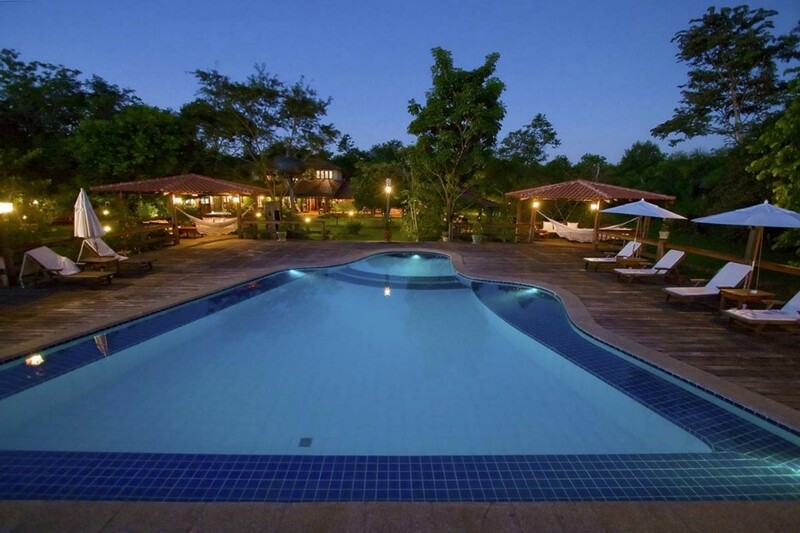 The Caiman Lodge offers basic and comfortable accommodations especially for families and groups and is situated in a 530 km2 (204.6 sq miles) nature refuge. A large variety and quantity of wildlife can be seen within this refuge and in the gardens of the lodge. 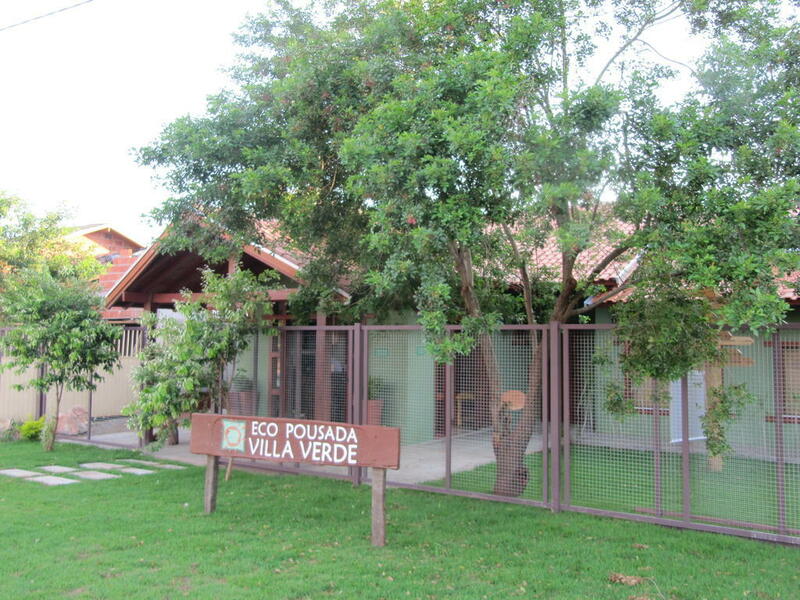 Eco Pousada Villa Verde – Bonito, Pantanal Eco Pousada Villa Verde is an excellent choice for those who enjoy nature and a small a tranquil inn. 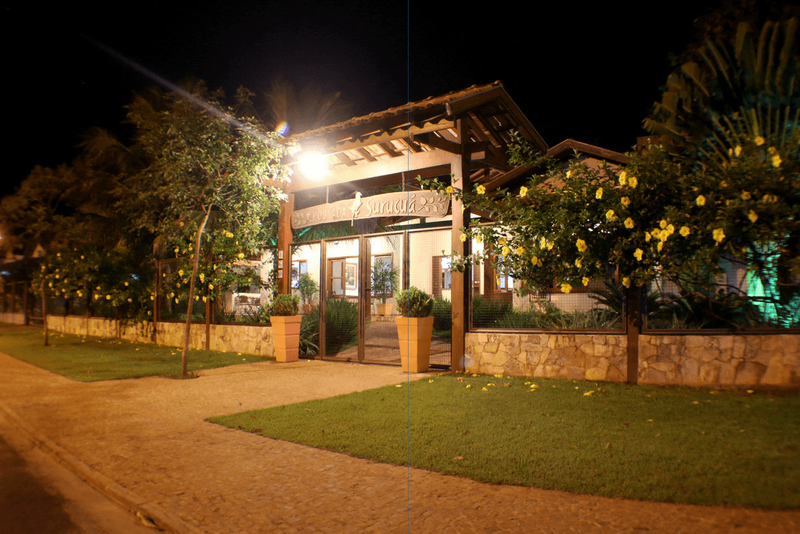 In a priviledged location within the town of Bonito, Eco Pousada Villa Verde was projected and built in total harmony with nature within an area of 3000m2 of green and fresh air. 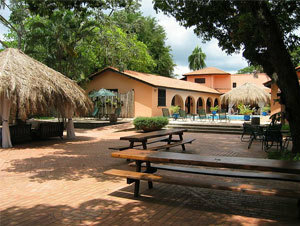 Hotel Rio Mutum Lodge – Pantanal North (Cuiabá) Located at 130km from Cuiabá, Pousada do Rio Mutum. 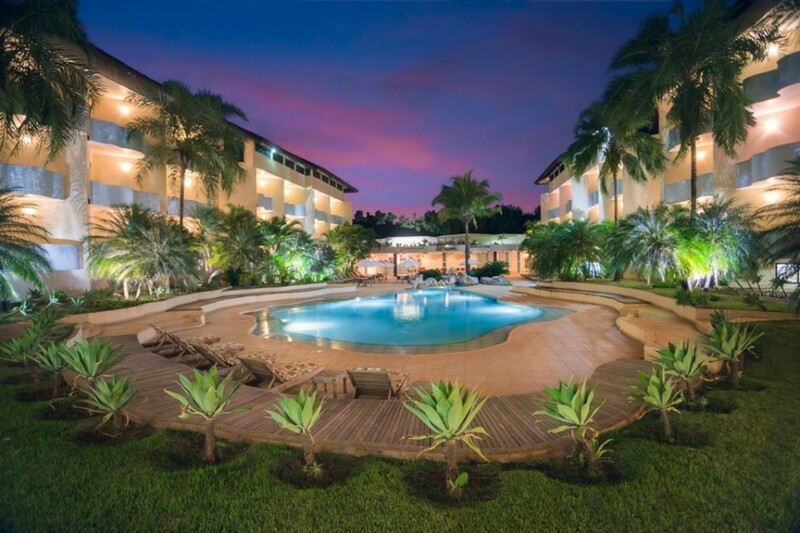 Hotel Santa Esmeralda – Bonito, Pantanal The Santa Esmeralda Hotel is located in Bonito in the State of Mato Grosso do Sul – Brazil in a privileged area close to the Formoso River. 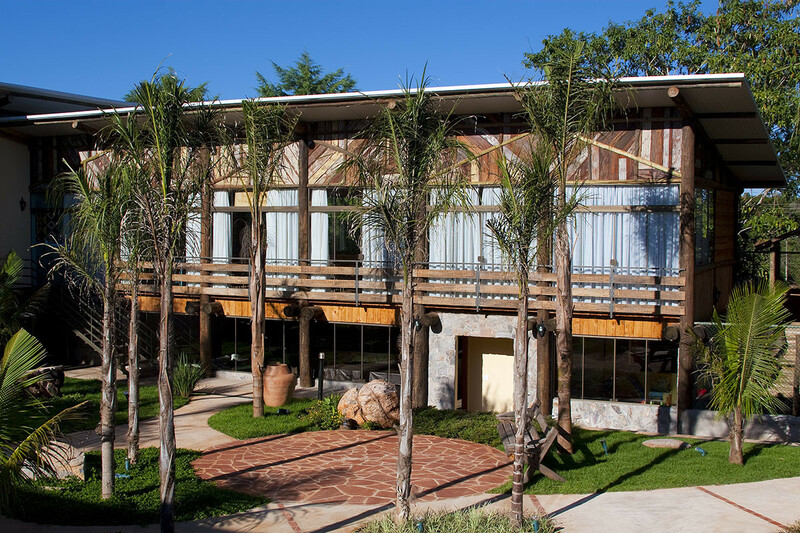 Hotel Wetiga – Bonito, Pantanal The name Wetiga is derived from the word “stone” in the indigenous language Kadiwéu, pronounced “ooh-ay-chee-ha”. Hotel Pousada Águas de Bonito has 30 rooms divided into three categories: Luxury, Superior Luxury & Special Luxury. It has a TV room including a fireplace, game table, and reading nook. It also has an indoor leisure area with a heated pool and jacuzzi, dry sauna, game room, movie theater, toy room, playground and massage room. 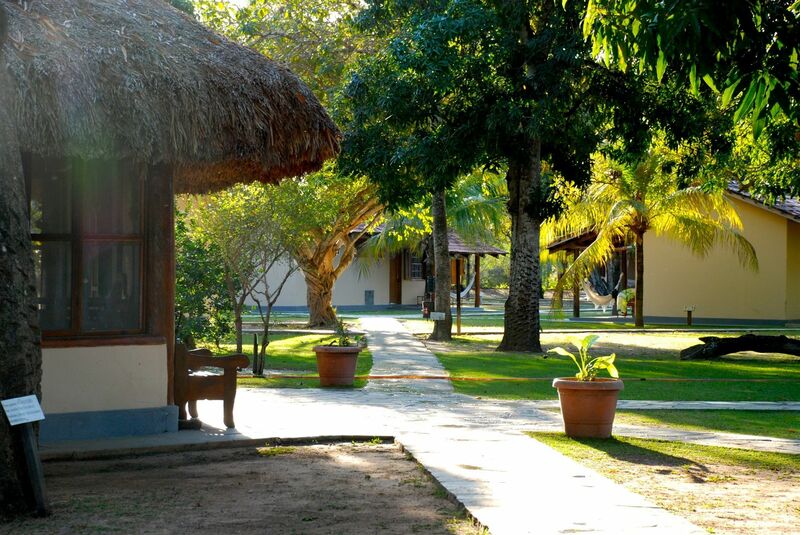 Pousada Gira Sol – Bonito, Pantanal Pousada Gira Sol has a new building with 12 rooms equipped with TV, mini bar and air conditioning. Pousada Surucua is located in Bonito, Pantanal. 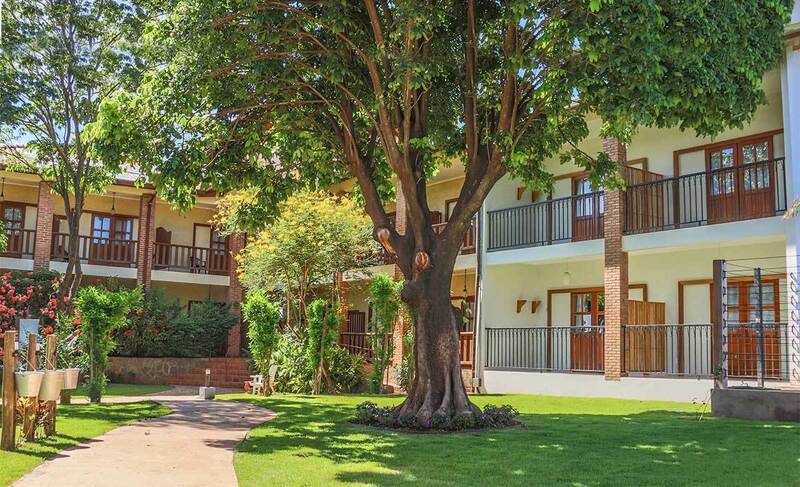 The Pousada includes several Luxury Apartments available in Single, Double & Triple occupancy.